We are the next generation of industry leaders. The TAPPI Young Professional (YP) Division is where undergraduate and graduate students, recent graduates, and early career professionals come together to develop their leadership and technical skills, and to build relationships with peers and experienced industry professionals from across the pulp, paper, packaging, tissue, and related industries. We are the gateway to all that TAPPI has to offer as an industry association and a launchpad for young professionals across the industry. 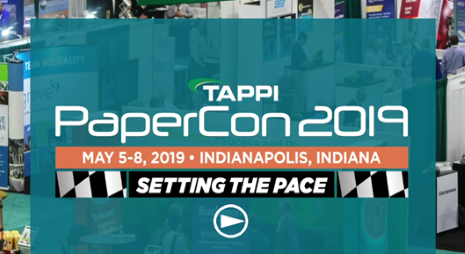 There will be tons of opportunities to meet up with the YP's at TAPPI PaperCon 2019. 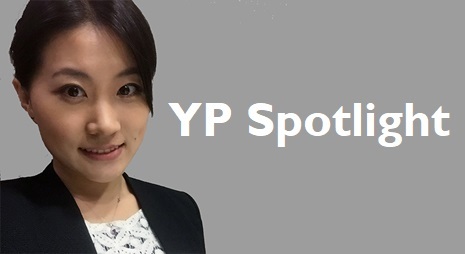 View the full YP PaperCon agenda here. 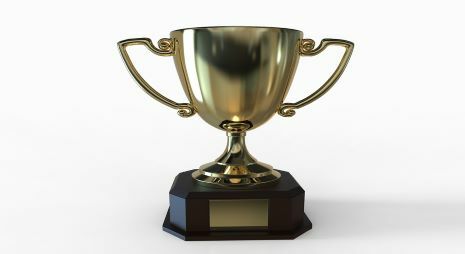 The TAPPI YP Division needs volunteers! Learn more. The gateway to all that TAPPI has to offer as an industry association and a launchpad for young professionals across the industry.